Huawei patents a mobile phone with a triple camera, including a periscopic zoom camera. 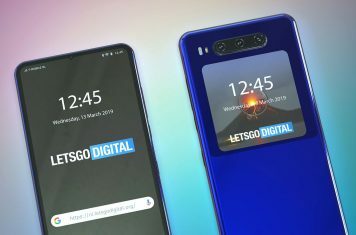 This smartphone also has a dual display. 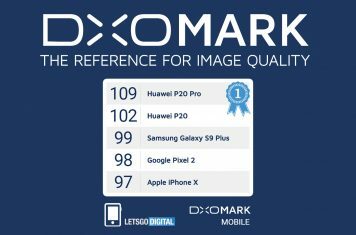 Huawei P30 Pro just discovered in the Geekbench benchmark database. Phone comes with similar hardware as the Mate 20 Pro. 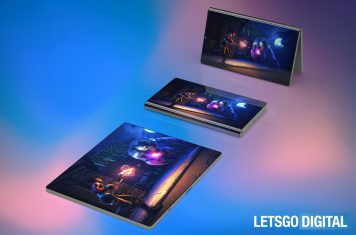 Huawei presents its first foldable smartphone at MWC 2019. What can you expect? Read all the information here! 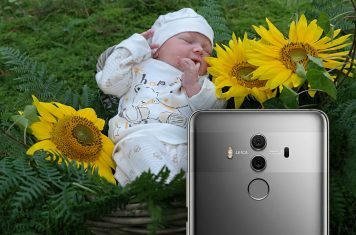 Huawei patents smartphone case for a smartphone with penta-camera. 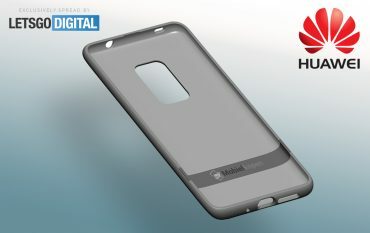 The case is probably meant for the Mate 30 Pro. 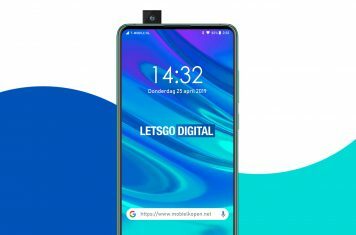 Take a look at some exclusive images of the Huawei Nova 4. It will be Huawei's first phone with a hole in the display. 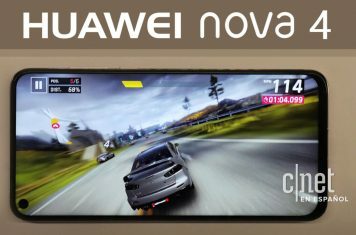 Huawei patents a full screen smartphone design with a narrow slot. 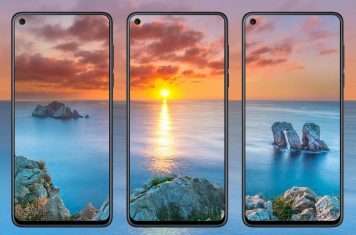 The phone has no notch, the front camera seems to be invisible. 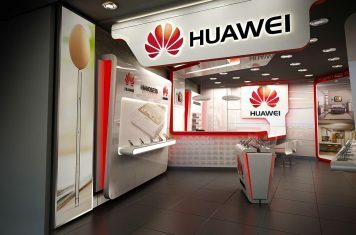 Huawei develops a new budget tablet, called Mediapad C5. 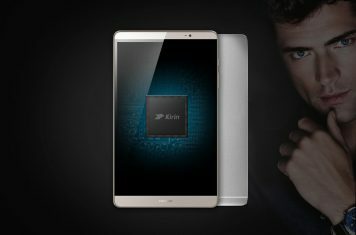 The 8" tablet runs on Android 7.0 and is powered by the Snapdragon 435. 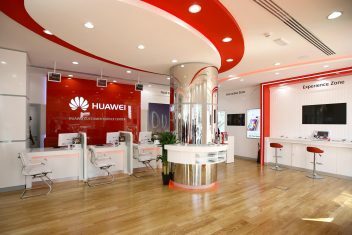 Huawei has presented their latest flagship devices, the P20 series focuses on mobile photography. 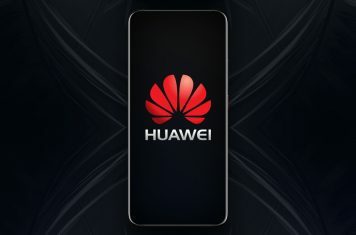 Huawei P20 surfaces in Geekbench database. Unveiling both the Android version and the processor. 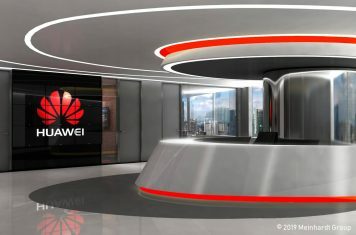 A new trademark application reveals Huawei might name its next flagship model the MateX instead of the Mate 11. 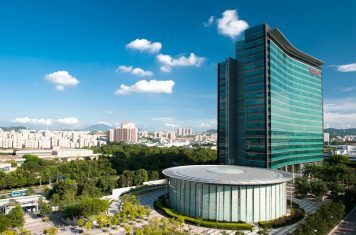 New benchmark test reveals Huawei P20 will indeed have a notch and a Full HD+ resolution display. MediaPad M5 shows up in UAprof documents. The tablet keeps the same display resolution but runs on the new Android Oreo OS.